This week Singletracks ranked the 10 Best Colleges and Universities for Mountain Bikers, which included the University of Montana in Missoula. The colleges were ranked using a number of factors including on-campus and near-campus singletrack for students without transportation, the quality of the singletrack in the general area, and the quality of academics. 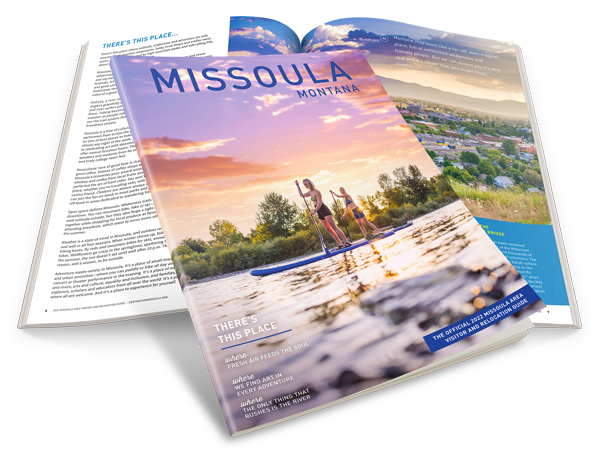 Boasting 106 different trails which are all accessible within a few miles of the Missoula city limits. Mountain biking in Missoula is a favorite local activity. From easy trails and family outings to competitive races there is a mountain biking event for every type of rider. There are weekly group rides with Mountain Bike Missoula. MTB Missoula is currently working on the newest addition in Missoula, a public downhill bike trail with features, which should be open before the end of the 2017 season. Most of the list included colleges in the Rocky Mountain Region but there were schools represented from coast to coast across the, with the University of Montana, in Missoula, at #7! 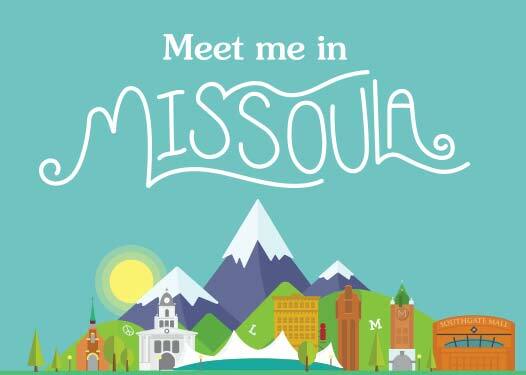 < Missoula’s MisCon – What is it?